Car Tracker, Vehicle Tracker, there are many different names for Car Tracking Systems. We are familiar with them all, so if you are not sure what Tracker in Sheffield is best to have fitted, please get in touch. The Car Tracker Fitted Sheffield of choice on this occassion was the Trackstar TM470 Tracker. The customer was located in Sheffield. He required his car tracker fitting in Sheffield quickly to honour his insurance criteria. This allowed complete cover in the event the car is stolen. After installation should the car go missing the tracker TM470 made by Trackstar & fitted in Sheffield will covertly send the vehicles location to the control room. The Car Tracker Fitted Sheffield will constantly stay in touch with Trackstar Control, regularly updating them on it's location in Sheffield. Of course should the vehicle leave the Sheffield area the tracker TM470 will continue transmit it location throughout Europe. 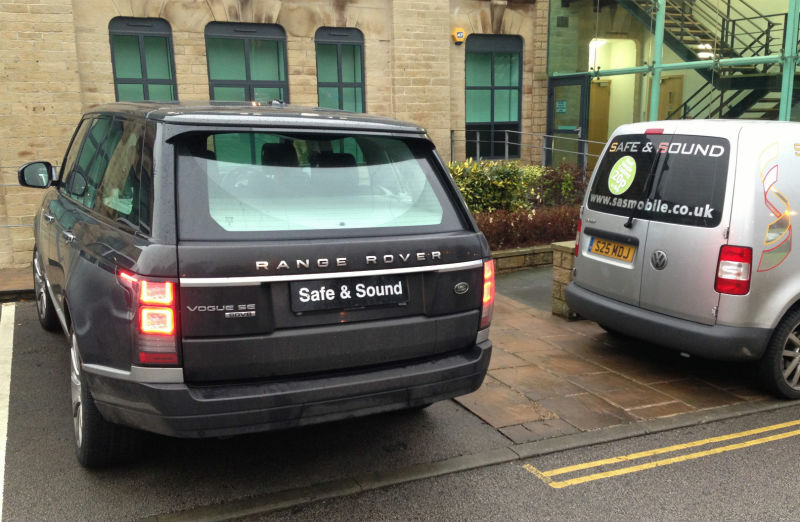 Of course we do not only fit Car Tracker Fitted Sheffield. We also cover many other areas of Yorkshire too, please feel free to contact us to find out more on our tracking systems and the areas we cover.